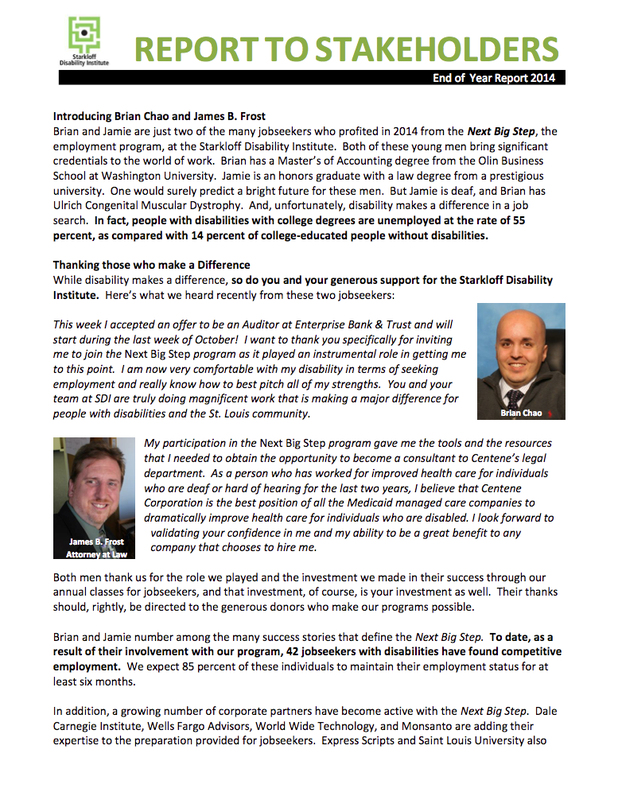 The Starkloff Disability Institute is a 501(c)(3) non-profit organization dedicated to helping people with disabilities participate fully and equally in all aspects of society. 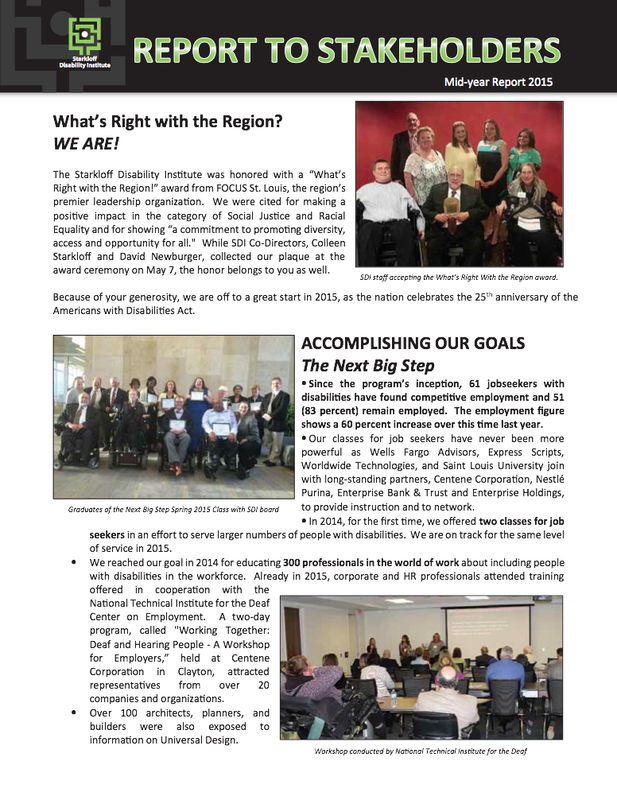 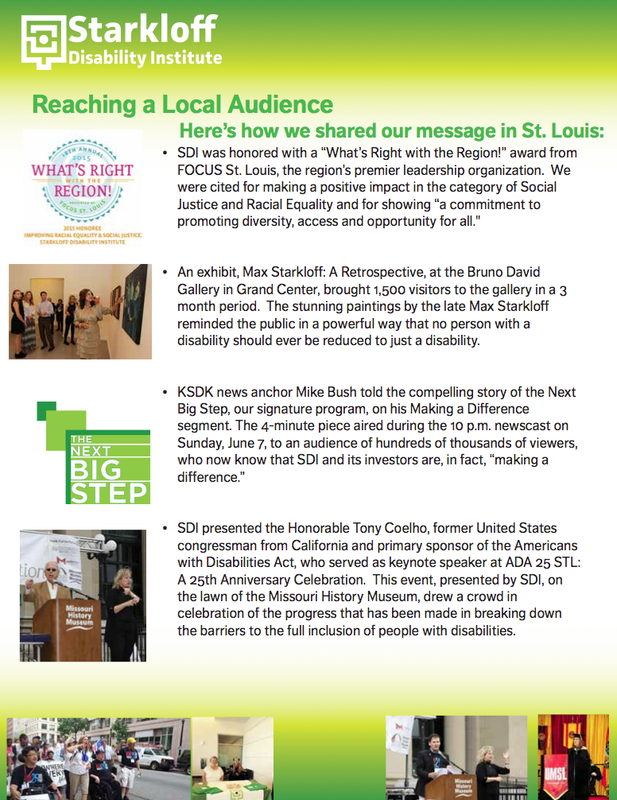 Founded in 2003 by Max & Colleen Starkloff and David Newburger, the Starkloff Disability Institute works on changing societal attitudes and perceptions about people with disabilities through activities that send a positive message about living with disability in order to create a world that welcomes disabled people. 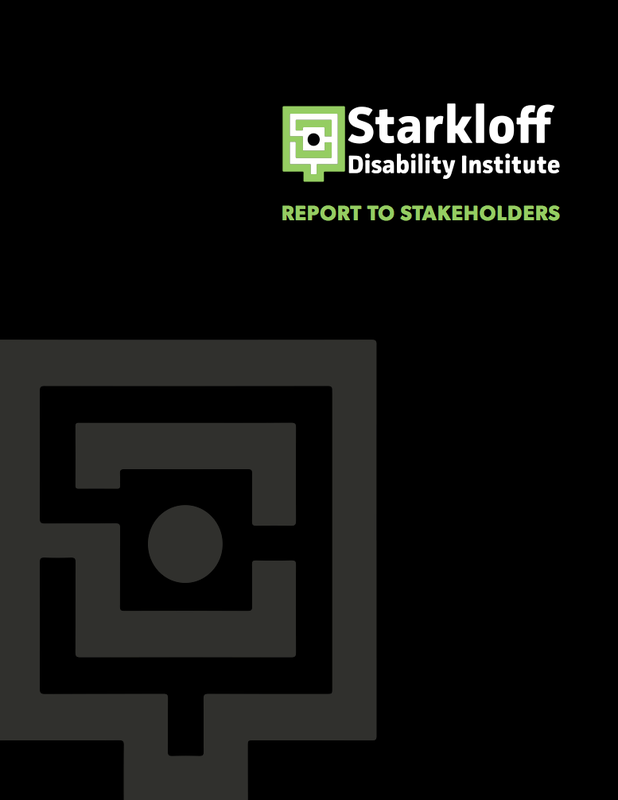 The Starkloff Disability Institute is the Workforce, Workplace Disability Advisor. 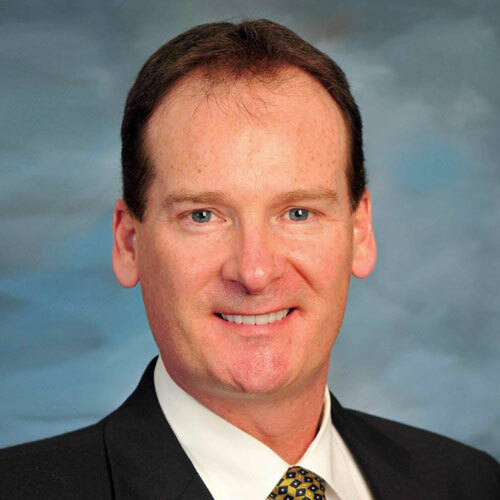 The Starkloff Career Academy prepares candidates for competitive employment, and Starkloff Workplace Advisors prepares companies to welcome them.